Whether building or renovating a home, an extensive list of decisions must be made throughout the construction process. In most cases, personal preference plays an integral role – especially if the benefits and features among the available options are consistent across the board. With the growing collection of siding options, however, many homeowners find themselves deciding between two primary choices: wood vs vinyl siding. It’s true that there are advantages and disadvantages on both sides of the spectrum. Below is a brief overview of several key reasons why vinyl siding is still the best choice for your Madison home. When it comes to the popularity factor, vinyl siding is apparently winning the race against wood siding in recent years. Reports confirm that it currently covers a 30% market share of new siding installations. Homeowners and contractors are attracted to vinyl siding for its plethora of color choices and its affordable cost. The durability of vinyl siding is another major selling point when compared to wood. It’s even argued that the sturdiness and tough structure of vinyl siding complements its aesthetic appeal and beauty. 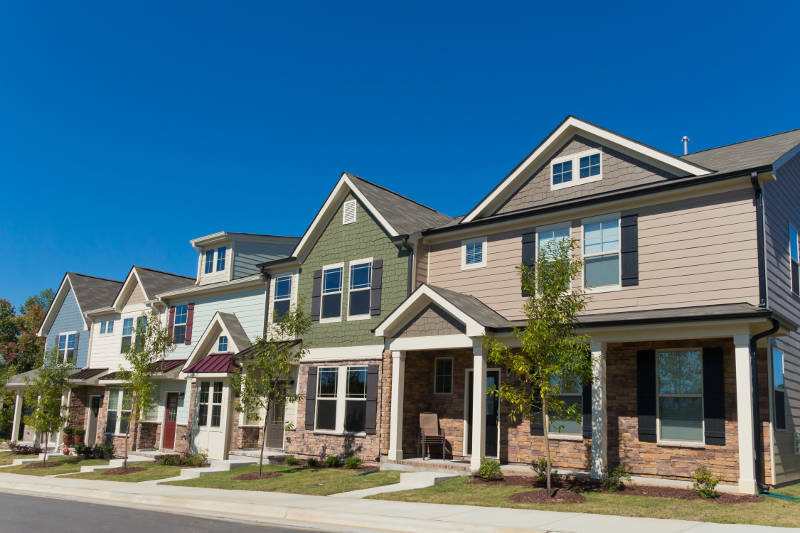 In addition to its scratch-resistant shades and fade-resistant finishes, this type of siding benefits from an integrated locking technology that keeps each panel affixed tightly in any condition or climate. 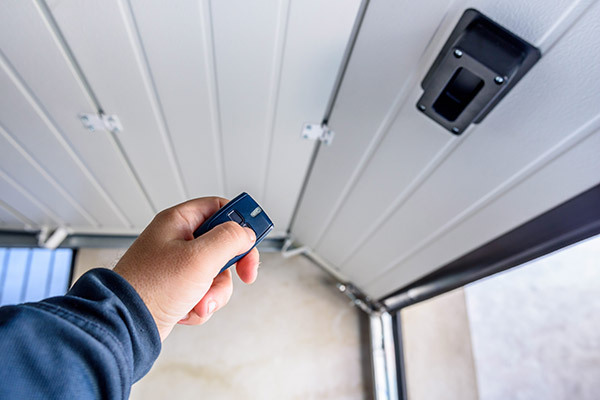 In most cases, homeowners can even qualify for a lifetime warranty that’s just as durable and lasts for several decades after installation. 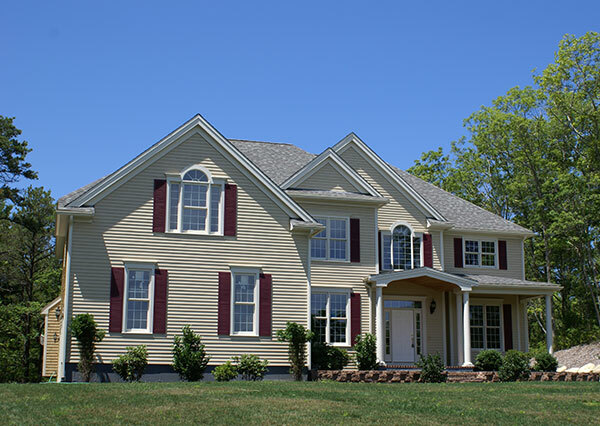 Vinyl siding features a diverse collection of available profiles from which a homeowner can choose. From horizontal and vertical panels to shingles and scalloped, there’s an abundance of options that can help to create or revamp any exterior home décor. Also, there’s a seemingly endless list of color options available when selecting vinyl siding. A popular compromise is to buy vinyl siding that has the color of wood. Its versatile nature and design allows it to be textured just like wood siding without the added worries of termites and progressive decay. In most cases, vinyl panels come painted with the selected color infused with the actual vinyl. This means that you’ll never have to worry about it chipping off or flaking with time. Even if the specific color desired is not available, it can still be painted any color. Unlike with wood siding, there’s no need to worry about the costs for any type of priming or required painting with a vinyl alternative. 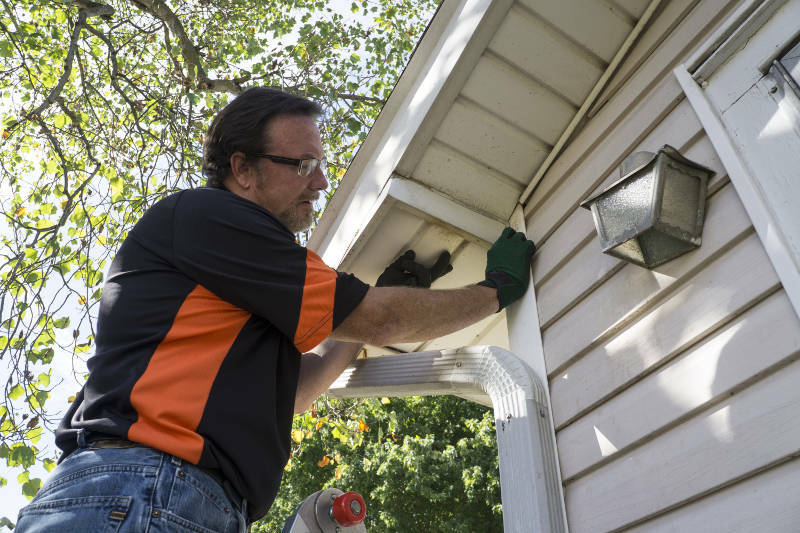 There’s also quite a few innovative installation methods and tools designed to reduce the amount of time necessary to install vinyl siding successfully. In recent years, the costs of wood siding have exponentially increased – especially with high-quality, premium wood. On the other hand, premium vinyl siding remains proportionately stable – costing nearly half as much as wood siding with a comparable quality level. Recent studies show that the average cost of mid-grade quality vinyl is nearly $1.60 per sq. foot to install. On the other hand, it’ll cost double the price to buy and install mid-grade quality cedar clapboard. Vinyl siding offers remodelers and builders the benefit of thermal efficiency that wood siding cannot provide. This is because of the extra layer of insulation that can be added to vinyl siding – especially when it comes to re-siding applications. Depending on the R-value of the vinyl siding, it can even reduce expenses associated with heating and cooling throughout the year if it’s properly installed. Further reports confirm that it’s possible to increase the energy efficiency R-value from 2 to 5.5 by installing insulated vinyl siding. 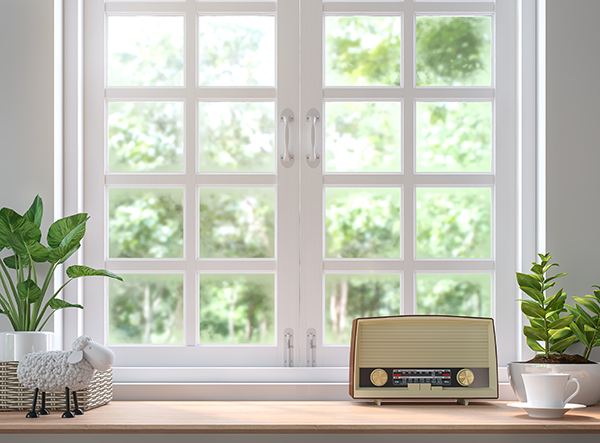 Once enhanced with energy-efficient windows, doors, ventilation and trim, this could even lead to a bigger reduction of energy consumption costs and monthly utility bills. Another benefit of choosing vinyl over wood siding is the element of maintenance. The cost of maintenance for vinyl siding is much less than maintaining wood. This is primarily because, unlike paint, vinyl siding does not flake or rot over time. For instance, to clean the vinyl siding properly, a homeowner can simply spray it down with a garden hose annually. On the other hand, wood siding needs to be stained or repainted after a few years have gone by to maintain (or restore) its aesthetic appeal and overall appearance. Periodic repainting or staining won’t prevent the deterioration of the wood that’ll eventually lead to a required replacement. In addition to the overall maintenance expenses, homeowners can save a substantial amount of money in repair costs as well with vinyl siding. Caulking frequently reduces the chances of water damage emerging behind the vinyl siding and saves a lot of money over time as a result. Repairing damaged panels in general is much simpler than repairing wood siding. For instance, a simple yet effective approach would be to unhook the damaged panel with a zip tool from the ones above and below it before pulling out the nails. Once you have the new panel, you can just snap it back into place, nail and hook it back. If the desire to ever resell the home becomes a factor, the benefit of using vinyl siding instead of wood siding can lead to even more savings and incentives when it comes to the resale value. For instance, multiple reports confirm that choosing vinyl siding instead of wood allows homeowners to recover nearly 100% of the overall project expenses if they ever decide to resell the house. Due to the lower cost of vinyl siding per square foot in comparison to other types of materials, this allows homeowners to benefit from a faster investment return. Depending on the spe cific type of siding purchased and installed, there may even be applicable loan incentives and tax breaks available for added savings. In addition to the cost savings and décor appeal, another benefit to choosing vinyl siding over wood is that it is an eco-friendly alternative. Being able to avoid filling, caulking and painting reduces the number of toxic chemicals released into the environment. It’s obvious that vinyl siding trumps wood siding in almost every aspect. When Madison homeowners need vinyl siding, they turn to Feldco. Our energy efficient vinyl siding is built to withstand rain, snow, hail and heavy window while also looking great. Get a free quote now and see why 350,000 homeowners have trusted Feldco with their home improvement needs.